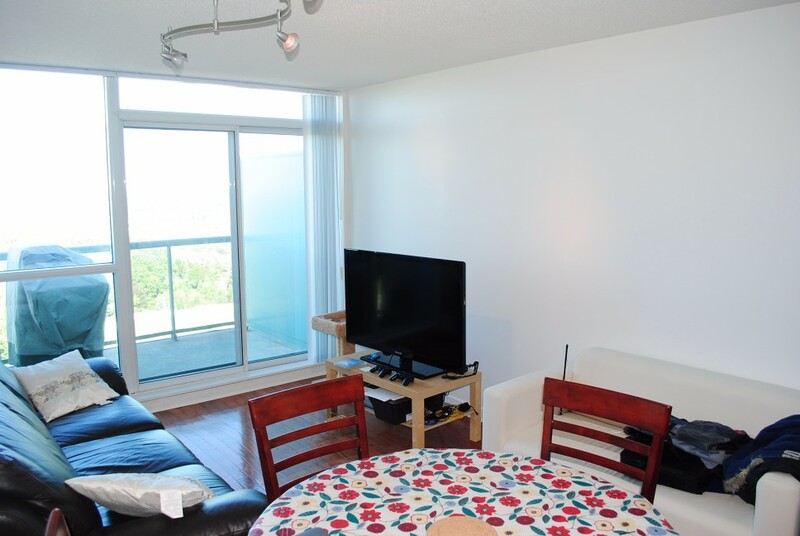 This 600 square foot property is a professionally managed 1 bedroom which is bright, spacious and clean. 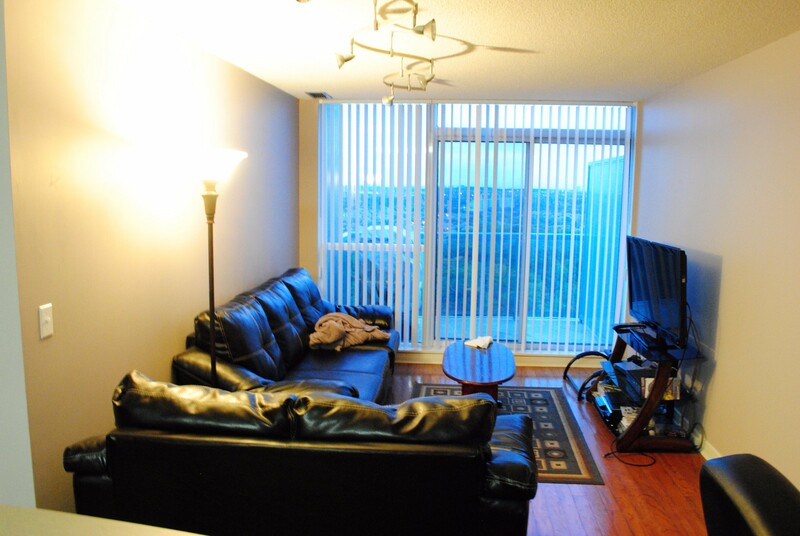 The apartment has 1 bathroom and is conveniently located near Erin Mills Parkway and Erin Centre Boulevard. – Spacious living room with polished hardwood flooring. – Large closet with organizers in the brightly lit bedroom. 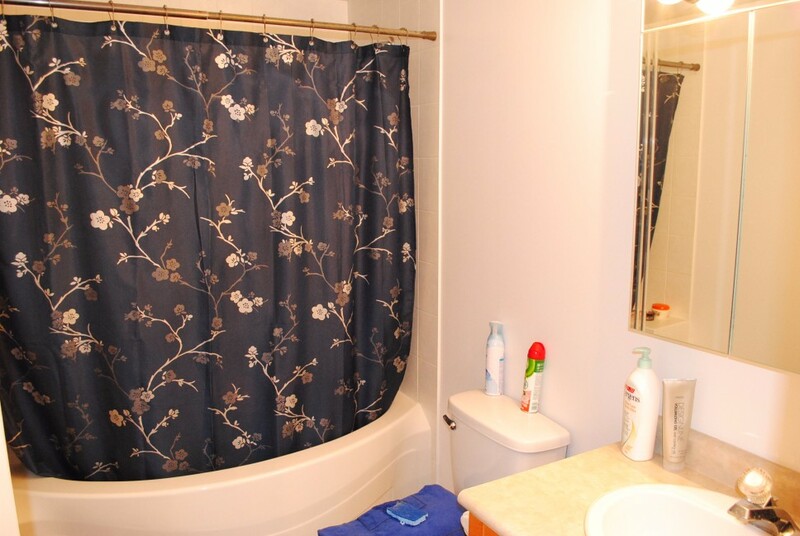 – Bathrooms are large, very clean, and well kept. 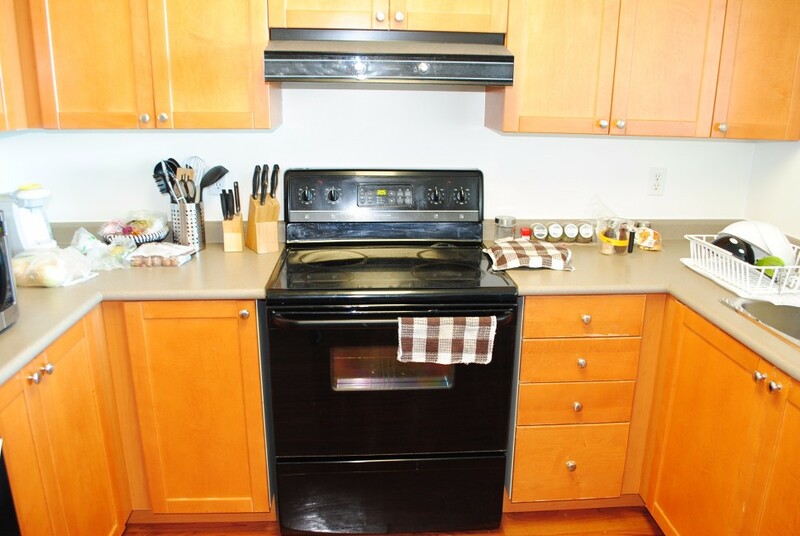 – Includes dishwasher, oven/stove, and fridge. – Balcony overlooks landscape and includes a barbeque. – Washer and Dryer in apartment. – TWO Parking Spots are included. 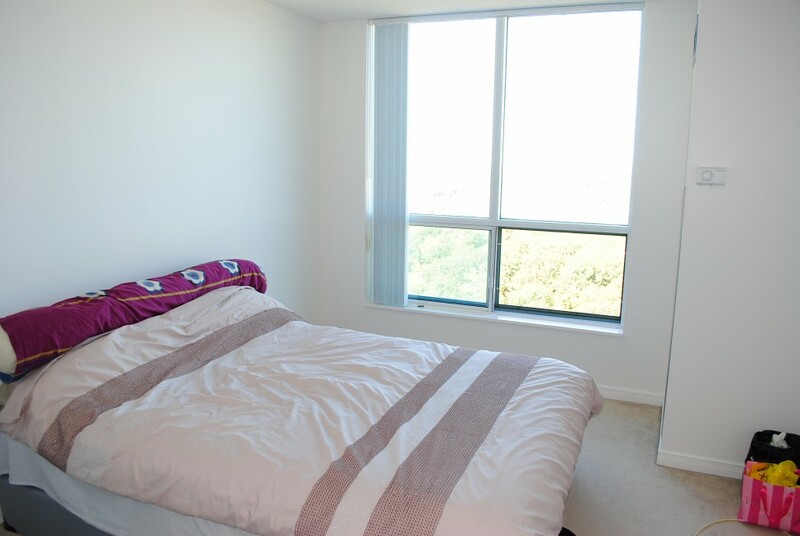 Luxurious building with 24/7 security, gym, pool, sauna, games room, party room and much more! 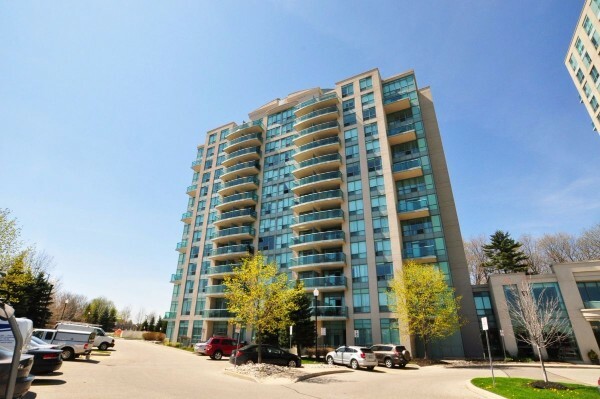 • Easy Access to the 401, the 403 and Streetsville GO Station. • Across Erin Mills Town Centre and Loblaws! • 5 Minutes to Erin Meadows Community Centre. 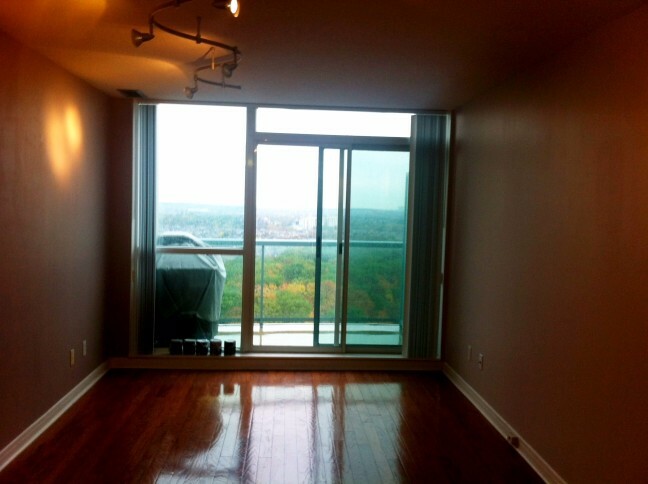 WEEKDAYS – Contact our Leasing Coordinator by calling 647-258-4831. • Non-Refundable Holding Fee = 1 Month’s rent (Certified Cheque) – Will be kept as last months’ rent in the event of a lease signing – Returned in full if application is not selected/approved. 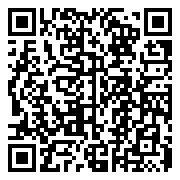 • Employment Reference (i.e. Direct Supervisor) OR Income Tax Return if you are self-employed.